It’s about to get busy in Orlando! 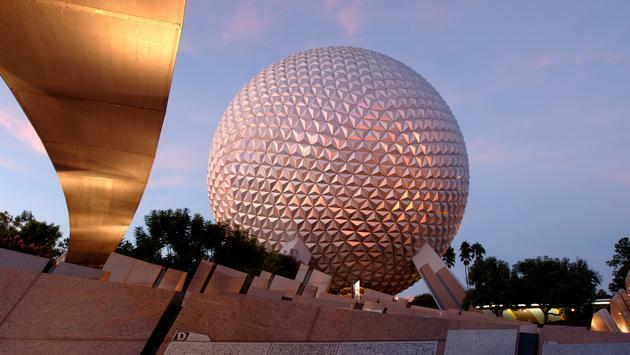 Disney World officials announced the dates for two popular festivals coming to Epcot; the International Food & Wine Festival and the International Festival of the Holidays. The 2019 Epcot International Food & Wine Festival is scheduled to begin on August 29 and run through November 23. At 87 days in length, it will be the longest version of the festival in Disney history. The festival’s Eat to the Beat Concert Series will conclude on November 19 to make way for the Candlelight Processional, and features a lineup of pop, rock, R&B, country, Christian, swing and Latin artists. The opening date of the International Food & Wine Festival coincides with the opening date of Star Wars: Galaxy’s Edge on August 29, likely as a way to capitalize on the overflow of people arriving at the parks. In addition, the 2019 Epcot International Festival of the Holidays kicks off November 29 and runs through December 30. The seasonal celebration invites guests to discover holiday cheer across all 11 World Showcase pavilions and throughout the park. The festival will feature holiday entertainment, storytellers, seasonal favorites at Holiday Kitchens and eye-catching decorations. The Candlelight Processional is also returning as part of the fun with Christmas story readings, a massed choir and a live orchestra.